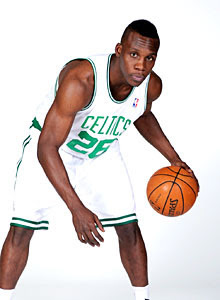 The Boston Celtics announced Lester Hudson has been assigned to the Maine Red Claws. The Red Claws announced guard Mario West has been waived due to injury to make room for Lester. The Red Claws retain the rights to West during his injury and can recall him anytime he is physically able.